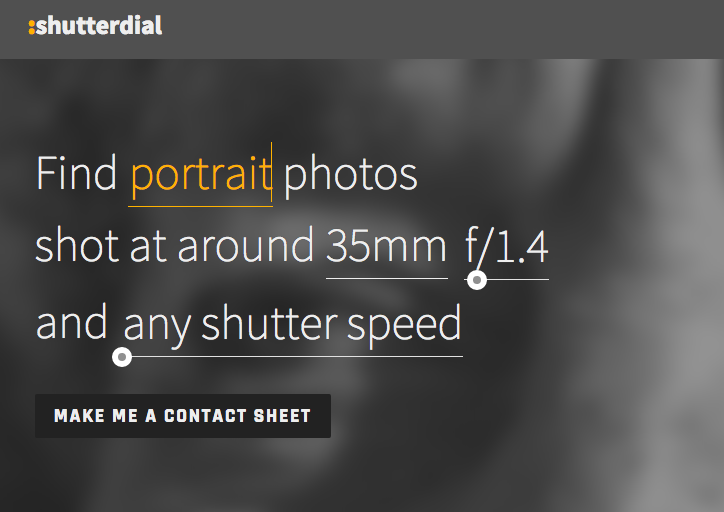 ShutterDial is the latest search engine for the Flickr addicts that will help you in searching photos by the EXIF Datas embedded into them. This function is not yet available on the official site. Congratulations to the developer Tianhe Yang who, besides having a beautiful idea has also been able to develop a really cool application. Here is the Flickr gallery of Mr. Yang.